Patchboard automatically syncs with your DAW so you can quickly find and record that one track out of thousands. How do you switch from sustain to staccato with this horn patch again? 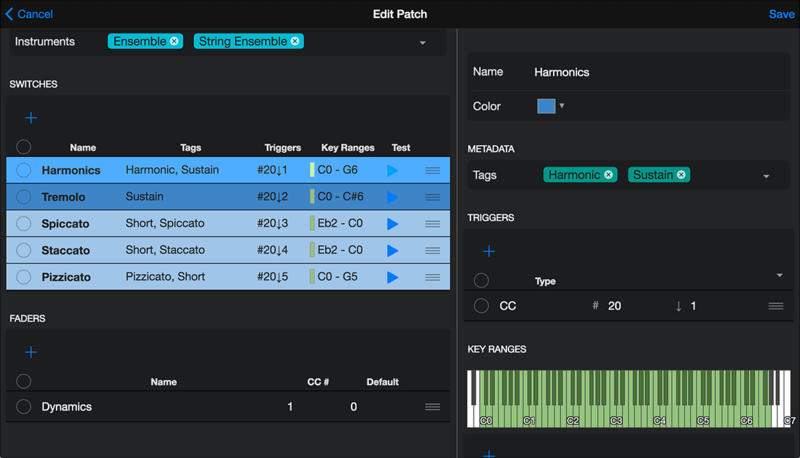 Create instrument-specific dashboards to change articulations or control continuous parameters like vibrato or multi-mic levels.Whenever you record that instrument, Patchboard will automatically pull up its dashboard. Want to see all your pizzicato patches? 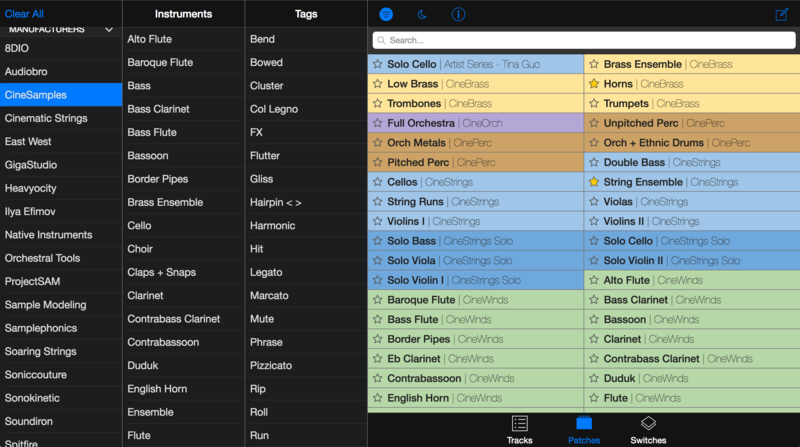 Effortlessly sort through your myriad sounds by tagging your tracks with metadata about their instruments. 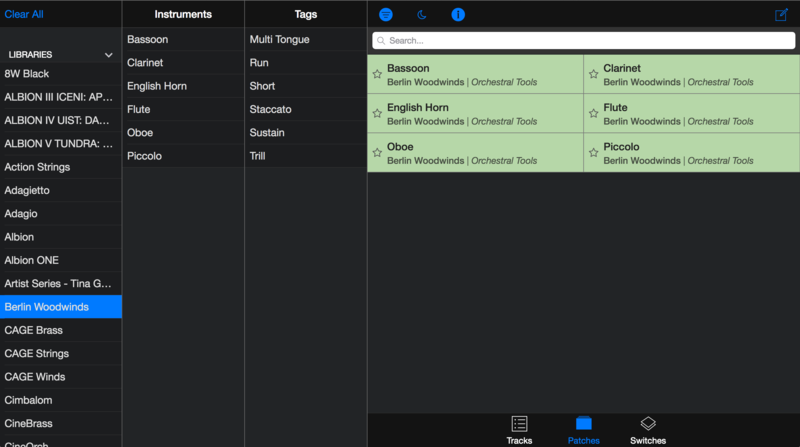 Filter by instrument, library, developer, articulation and timbre. Use your metadata to find your weapon of choice, then record arm it with a single click. No need to go back into your DAW to find the right track—Patchboard does all the work for you. 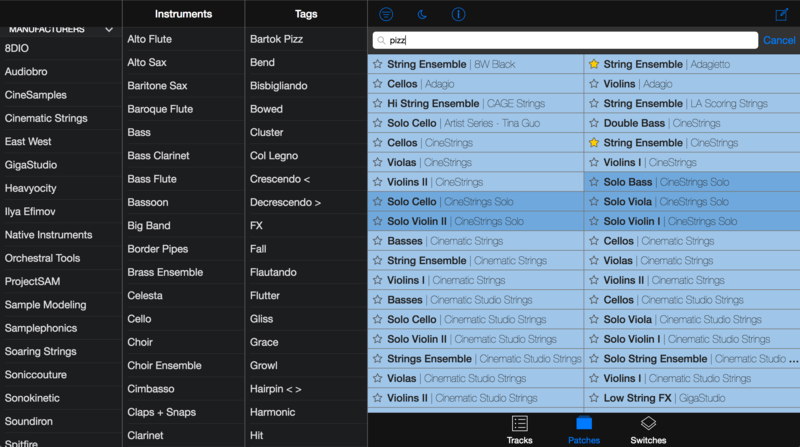 Tag your virtual instruments with metadata for easy searchability and filtering. Recall an instrument with a tap or a click. Patchboard will record arm the track in your DAW and show your instrument-specific dashboard. Whenever you record enable a track in your DAW or in Patchboard, Patchboard will automatically show you any controls you’ve created for that instrument. Best of all, Patchboard finds your instrument with its track name. That means absolutely zero setup in your projects and no fragile or fussy settings. 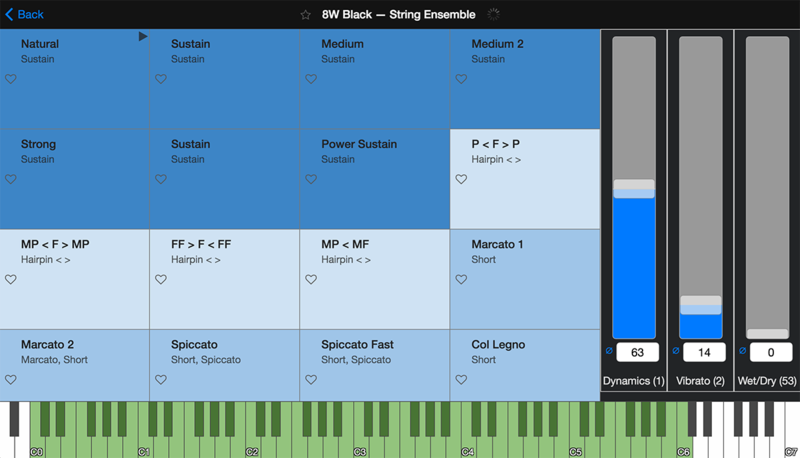 Instrument-specific controls to switch between articulations or other instrument settings. Customizable MIDI CC faders for continuous parameters such as individual mic levels, vibrato or legato speed. Define color-coded ranges to highlight special or disparate key ranges. No more banging on your poor keyboard wondering which notes are playable in that percussion patch. Create, tweak and test your patches directly in Patchboard’s comprehensive editor, on your computer or your tablet. 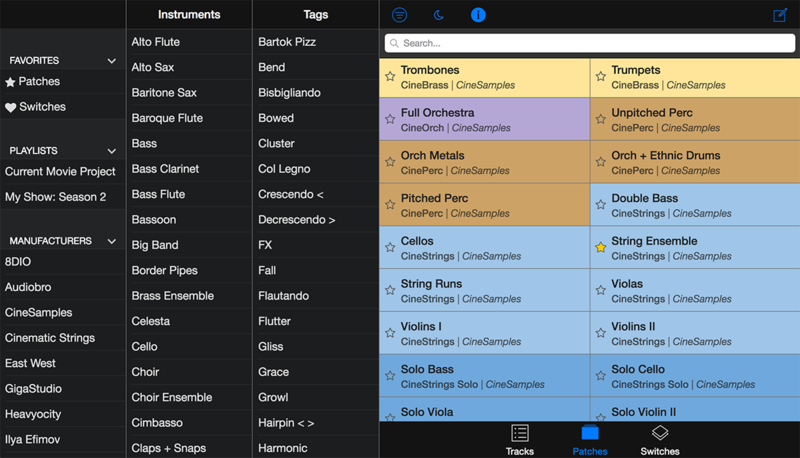 Add info about the instruments within your sound, as well as its developer, library, and more. Switch between articulations or other modes of your instrument using MIDI or OSC. Trigger the articulation with any sequence of MIDI key, CC, program change or OSC messages. Patchboard works alongside your DAW but shares a web-based UI over your local network. Access Patchboard from any device with a web browser, whether that’s your main rig or a tablet—or both! Its touch-friendly and powerful with a keyboard. 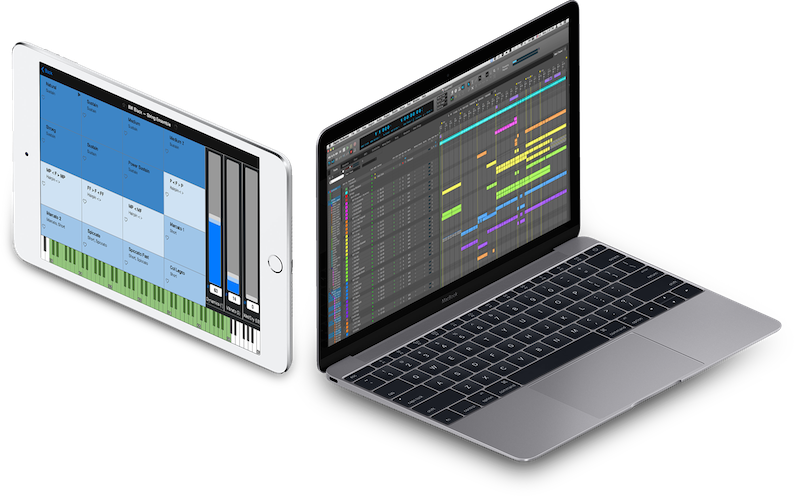 While the interface is available through a browser on any device or OS, Patchboard currently requires a macOS-based DAW rig. If you’re a Windows DAW user and are interested, please contact us. Patchboard works with Pro Tools 10+, Logic Pro X, Digital Performer 7+, as well as any DAW that supports the EUCON protocol such as Cubase and Nuendo. 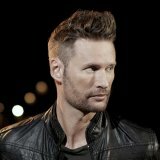 Is your favorite DAW not listed? Let us know! 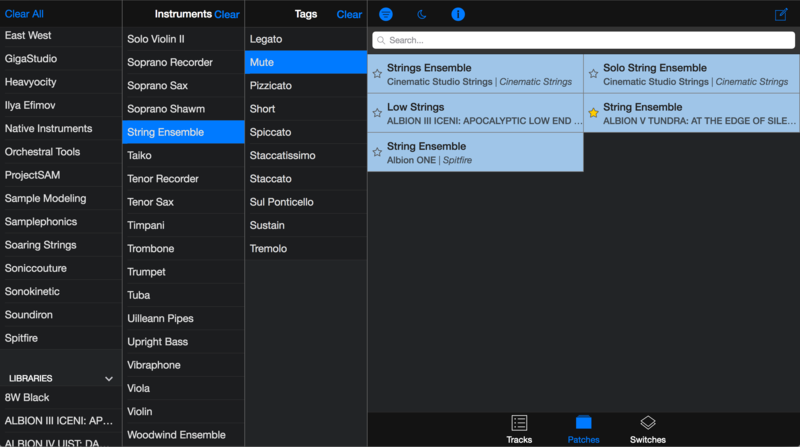 Patchboard was created by a composer for composers. 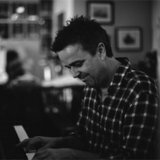 M. R. Miller has years of experience developing software solutions for musicians all over the world, from MIT & the Media Lab where he built robots and custom surround sound DSP for an opera for the Prince of Monaco (Death and the Powers) to MOTU where he led the development of Digital Performer. 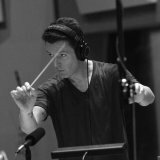 He’s worked with many film, TV and game composers around LA to streamline their processes and amp up their technology, such as Brian Tyler, Fil Eisler, Sean Callery, Austin Wintory and Danny Elfman. Need a new feature specific to your workflow? 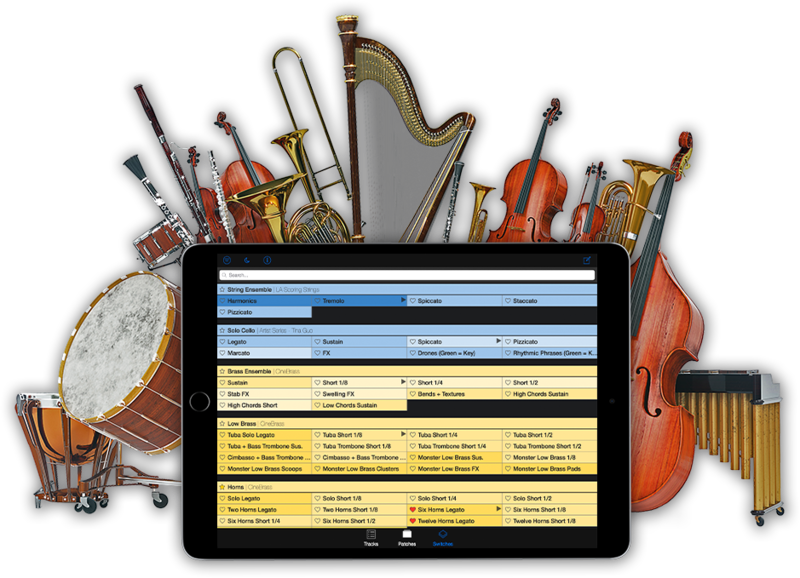 Unlike most other professional music software, Patchboard is an individually-crafted, tailored product. You can contract M. R. Miller to design and implement new features for how you work. In fact, some already have! Your imagination is the limit—don’t hesitate to ask what’s possible.